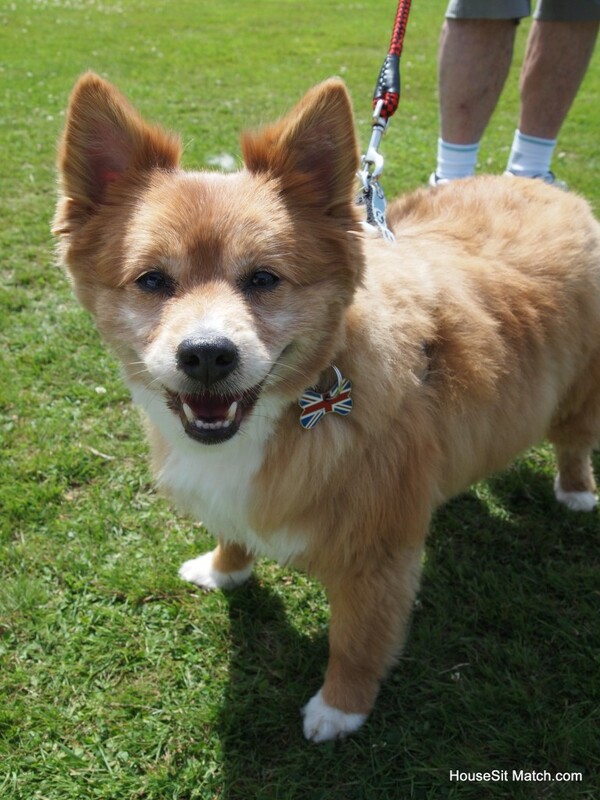 One Sunday last summer HouseSit Match attended the Cranbourne Companion Dog Show, in Berkshire, UK. And I must say we were delighted to make so many new friends, of both the two and four legged varieties! One thing that surprised us was how many of you, who were not yet familiar with house-sitting, the HouseSit Match brand, website and network, were wondering ‘whether or not we had experienced dog-sitters who might be available for a spot of house-sitting this Summer’ Well, the answer is YES! WE MOST CERTAINLY DO! Dog-sitters needed was a phrase mentioned to us on more than one occasion. Rest assured, while HouseSit Match maybe a relatively new network we already have over 100 registered house-sitters and 60 are available right now as I write this blog. 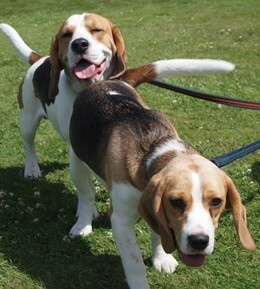 Many of the house-sitters in our network are experienced at handling a range of dog breeds from large dogs like Dobermans and Ridgebacks, working dogs like Labradors and Beagles, to medium sized dogs like Spaniels and Terriers, and small dogs like Chihuahuas. In order to check out our list of sitters for yourself all you have to do is go to the tab at the top that reads Find a sitter and look down to find the Search Sitters button. Once you click this Search you will find a listing of all our sitters currently available. Although many of our house-sitters are particularly dog friendly we have a number who are very experienced and actually still available for this Summer and in this Autumn. Check out our listing to find sitters that suit your requirements now. 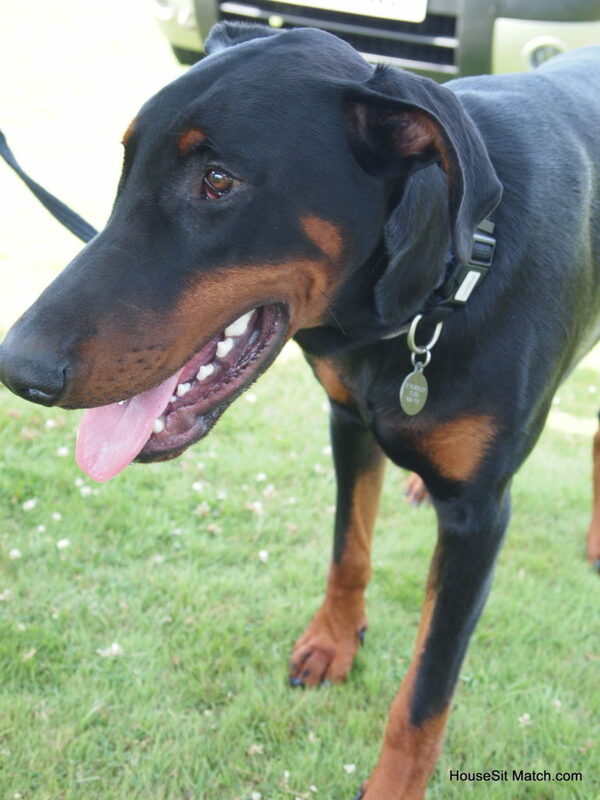 We also met a strikingly handsome and very friendly Doberman Pincher called Bolt who went home with a handful of rosettes, which certainly pleased his family. There was so much to see and do at the Cranbourne Dog Show that there was hardly a moment wasted. 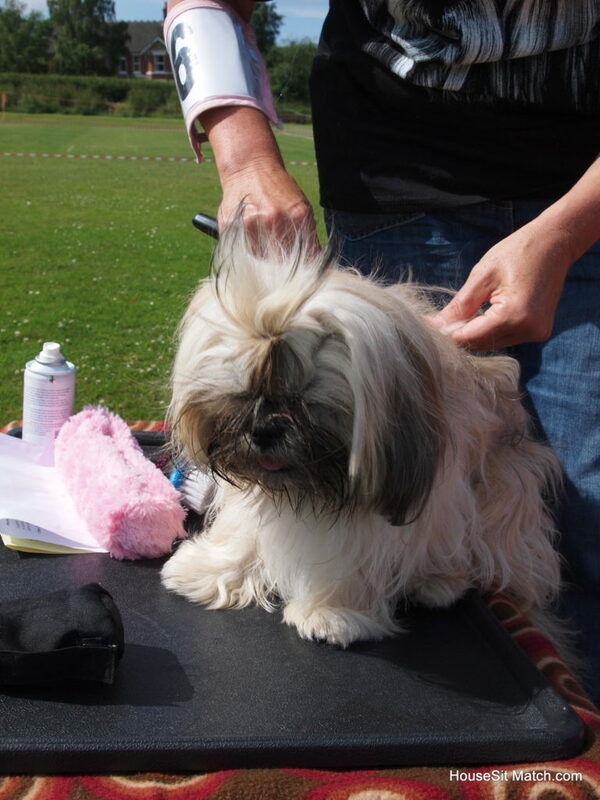 Many owners put in hours of careful preparation in grooming and training before the show. Rio and the gang – ready for the off! 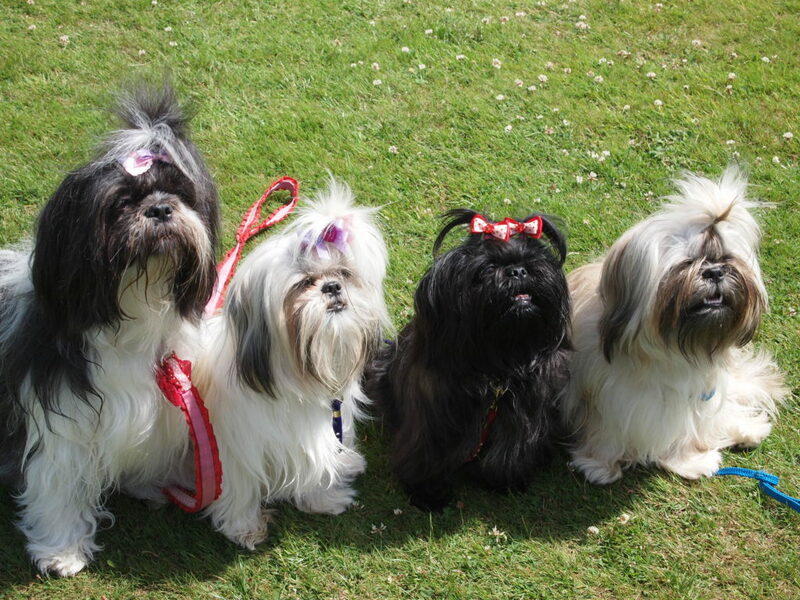 We met a wide range of breeds at our stand, some came to show off rosettes after a turn in the ring! Pet owners repeatedly told us that ‘dog-sitters needed’ is the thought going through everyone’s head every summer. Several pet-owners told us that our service was a good idea. And dog-sitters needed is a regular posting in local newspapers post office windows. 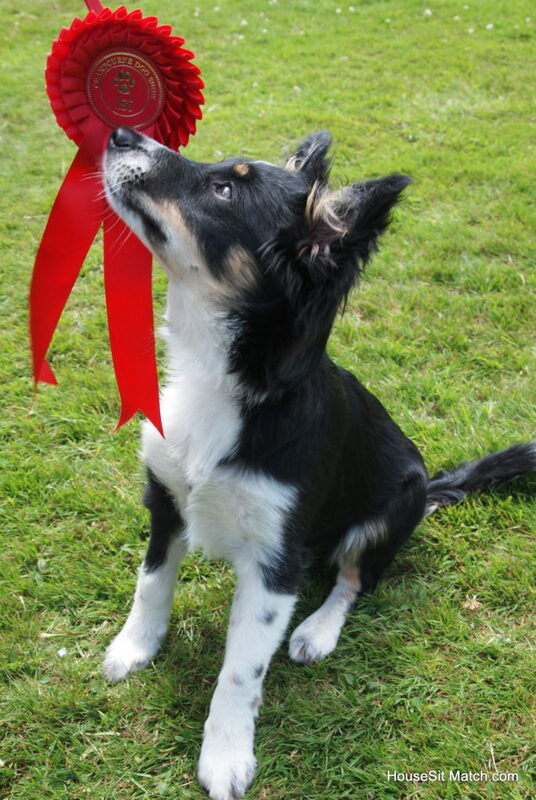 Spots – Best puppy of the show! How easy is it to find a house-sitter or dog-sitter with HouseSit Match? 1. 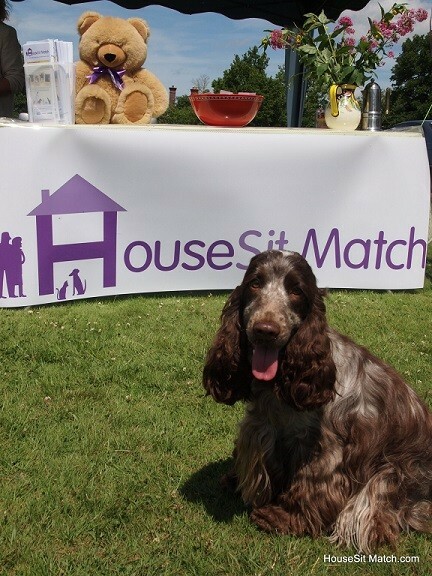 Register as a homeowner and when dog-sitters needed is the thought in your head go to housesitmatch.com. 3. For any general questions feel free to contact us.